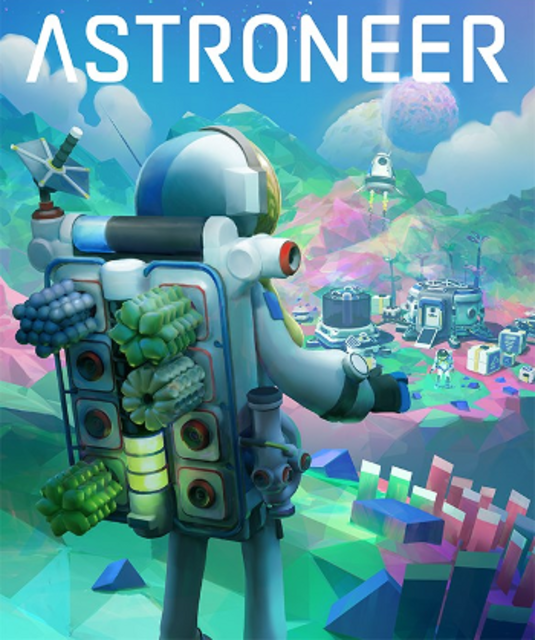 Find more information about Astroneer on Giant Bomb. Another one of Zac's regulars comes out of Early Access. Zac tries to convince us that this isn't another Space Engineers.